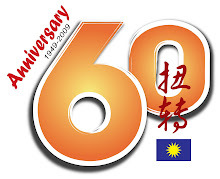 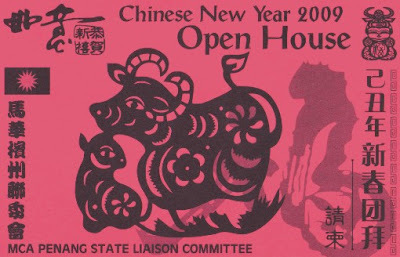 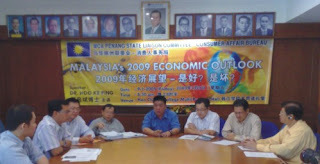 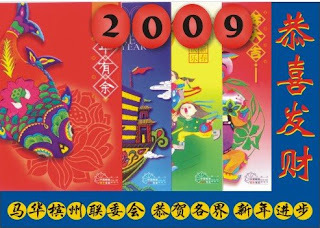 MCA PENANG STATE LIAISON COMMITTEE will be closed as from 24.1.2009 to 2.2.2009 in conjunction with Chinese New Year celebration. 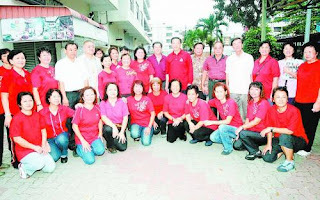 马华高渊区会, 区会妇女组及马青区团, 三大机构联合主办 '团结一致, 重拾山河' 2008-2010年届执委宣誓就职典礼晚宴, 监誓人马华全国副总会长兼槟州联委会主席拿督廖中莱卫生部长同志. 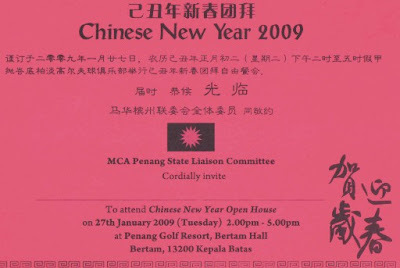 地点 : Penang Golf Resort, Bertam Hall, Bertam, 13200 Kepala Batas.